Career and Technical Education leads to productive careers in our community. 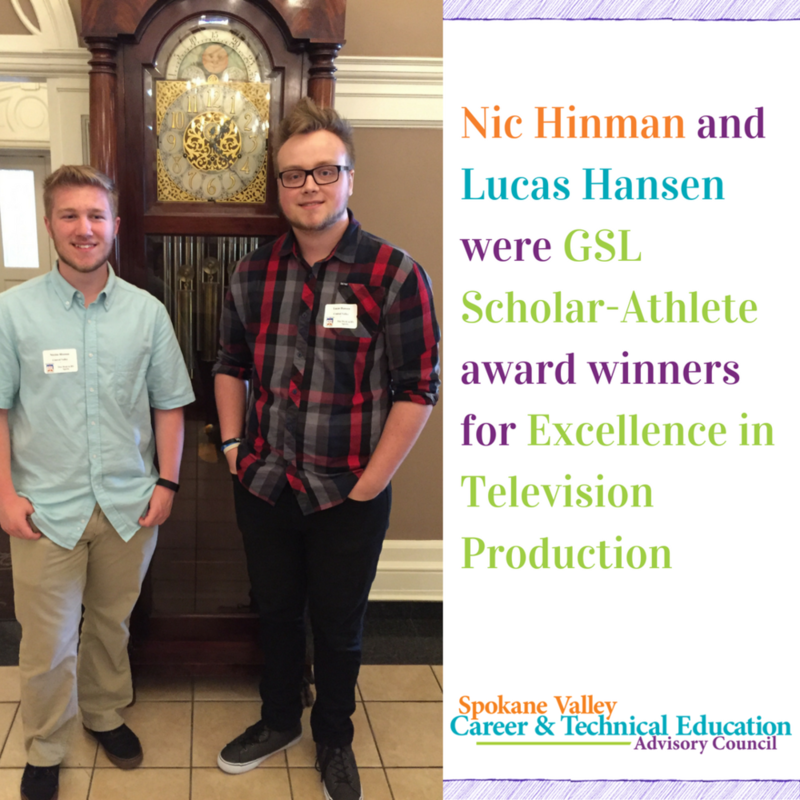 Spokane Valley CTE exists to support students in discovering their passion and pursuing their future. We do this by advising, assisting, supporting and advocating for career and technical education. Spokane Valley CTE is based on a consortium of four school districts – Central Valley School District (CVSD), East Valley School District (EVSD), Freeman School District (FSD), and West Valley School District (WVSD) - who bring together business and education to advise and approve Career and Technical Education (CTE) programs. 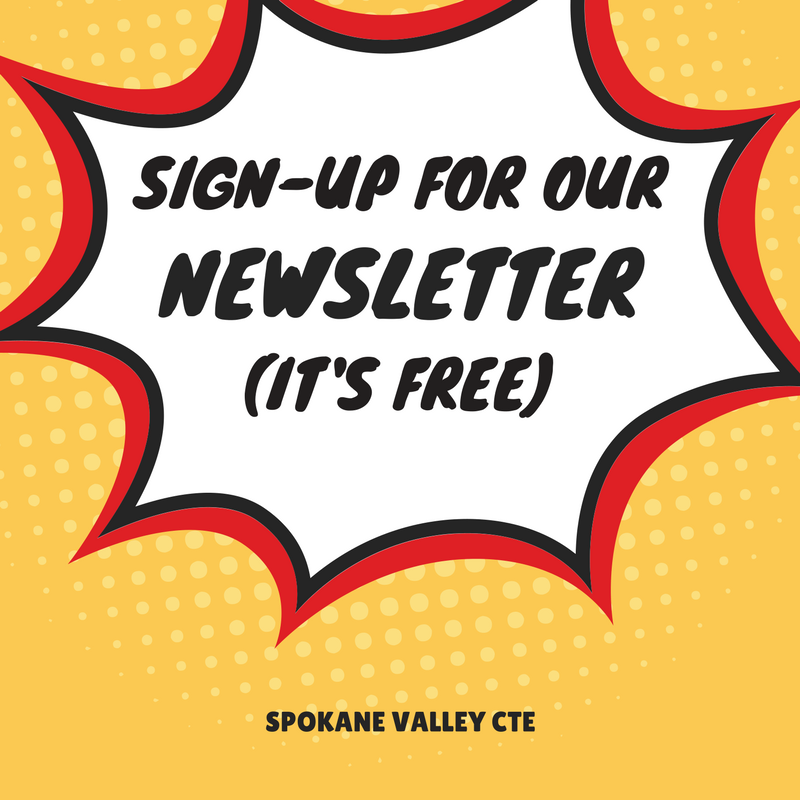 The Spokane Valley CTE General Advisory Council (GAC) is a group of volunteers who bring together business and education to advise and approve Career and Technical Education programs. Today’s rigorous and relevant Career and Technical Education is an integral part of high school education options, preparing youth for postsecondary education and training and a wide range of high-wage, high-skill, high-demand careers.